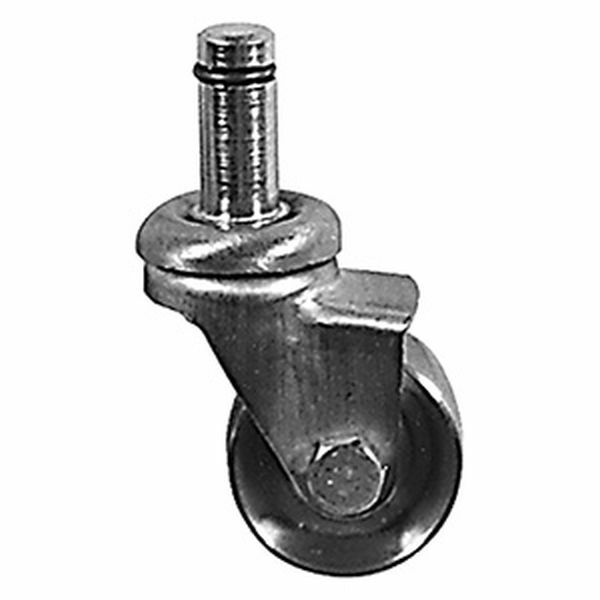 For Steinway Uprights & Grands - Darnell superior quality casters. 1-1/2" diameter solid brass wheel with a 3/4" face and a 1/2" diameter friction grip stem and supplied with sockets. 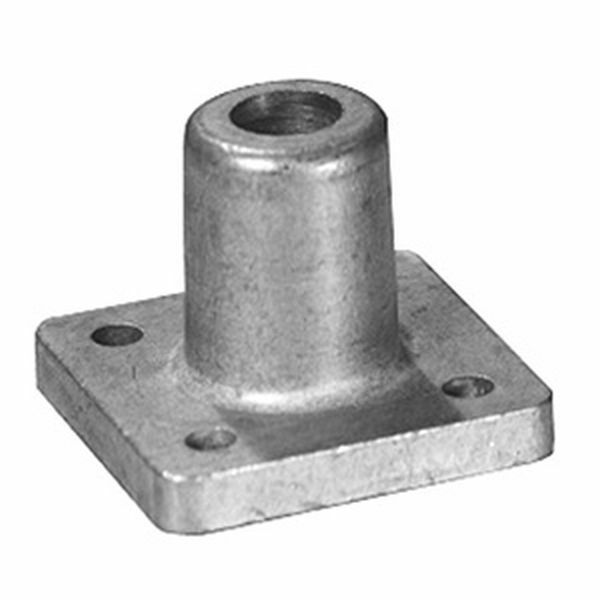 Comes with CP-2C Cast Metal Square Sockets 1-13/16" for Grand Pianos. 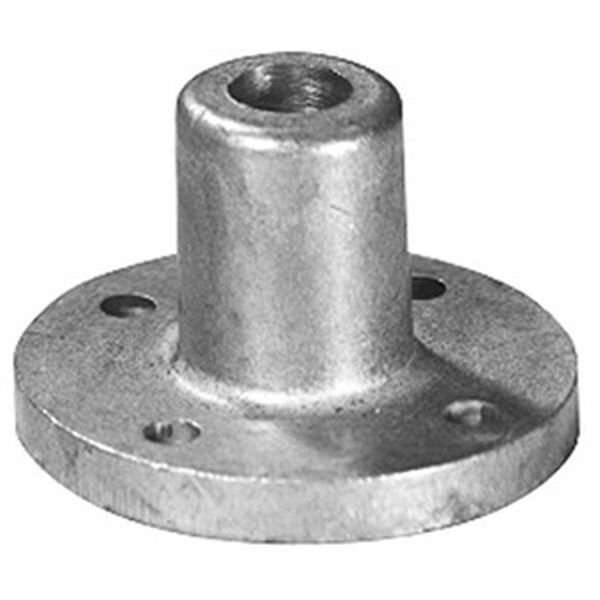 Comes with CP-1C Cast Metal Round Sockets 2-1/4" dia. for Upright pianos.